Wholesale - Amor Ciego Coffee Co. Bringing the best coffees to your business. At Amor Ciego, we strive to share our passion with coffee drinkers of the world. From single origins, to blends, we look for the best green coffee beans that will produce the highest quality, freshest coffee we can brew. We have a variety of seasonally offered single origins and blends that come from coffee farms and cooperatives across the world where smallholder farmers work together to improve both the quality of the coffee they grow as well as the quality of their lives. Each coffee origin is skillfully roasted to capture the unique characteristics of each bean, whether it's the classic fruity profile of naturally processed Ethiopia or the crisp acidic taste of a washed processed bean from Colombia. 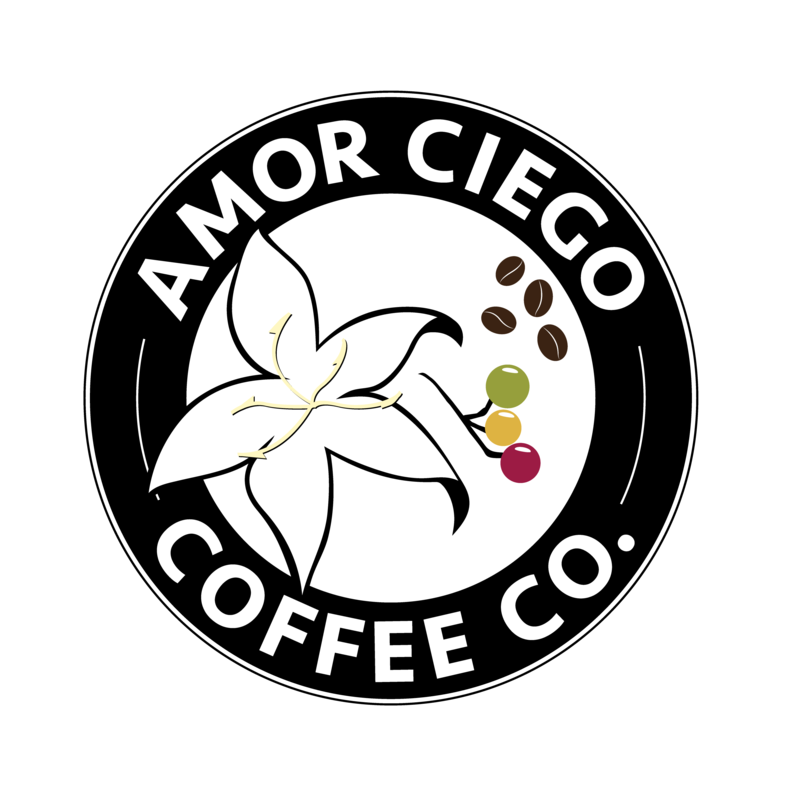 Amor Ciego coffee is roasted to order to provide you with the freshest, speciality coffee to serve to your customers in your business. Great coffee requires more than the product, itself. 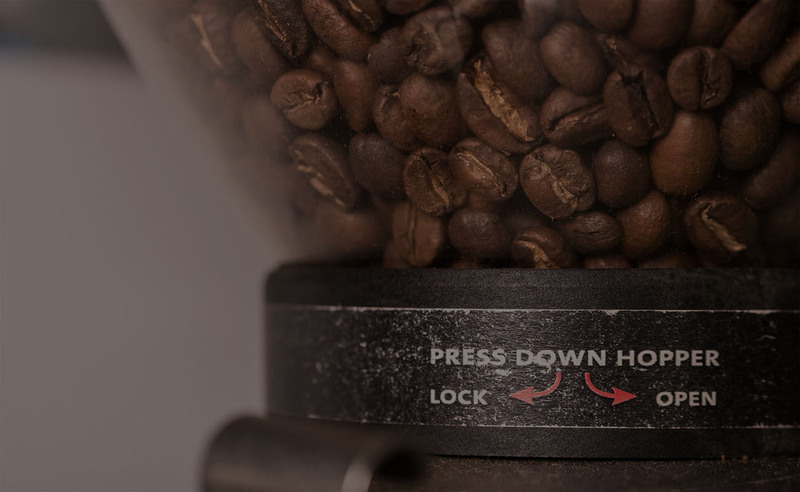 We offer recommendations for brewing equipment and method. With ongoing customer service support and in-house training, we help you to ensure the highest quality in every cup. If you are looking for a great cup and share our passion for coffee, fill out the application below! Applications will be reviewed within 5 business days. Whole sale pricing will be sent to approved applications. Estimated Opening Order in Pounds? Estimated Monthly Average in Pounds?